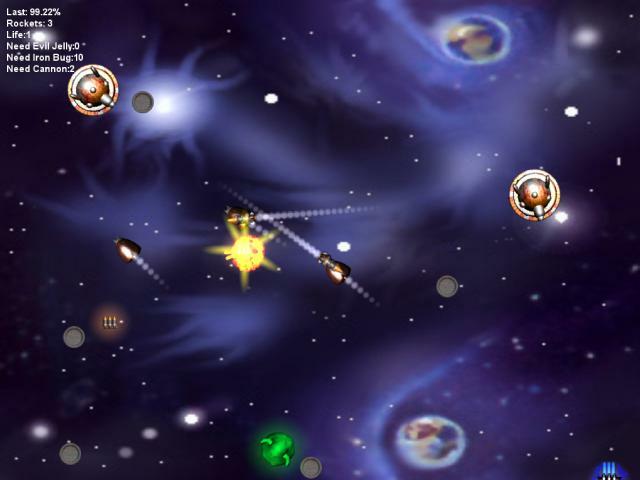 Maneuver your spacecraft to open all of the space on the screen. Vicious monsters will try to stop you, but you are far from defenseless so shoot back! Show them who\'s boss! Want several drops of adrenaline come into your blood? Take a rifle and visit our virtual shooting-range. See for yourself if you are novice, master or expert of this craft and perfect your skills. Simple rules,real drive. Free to play and download.